I couldn’t help myself. Sorry. 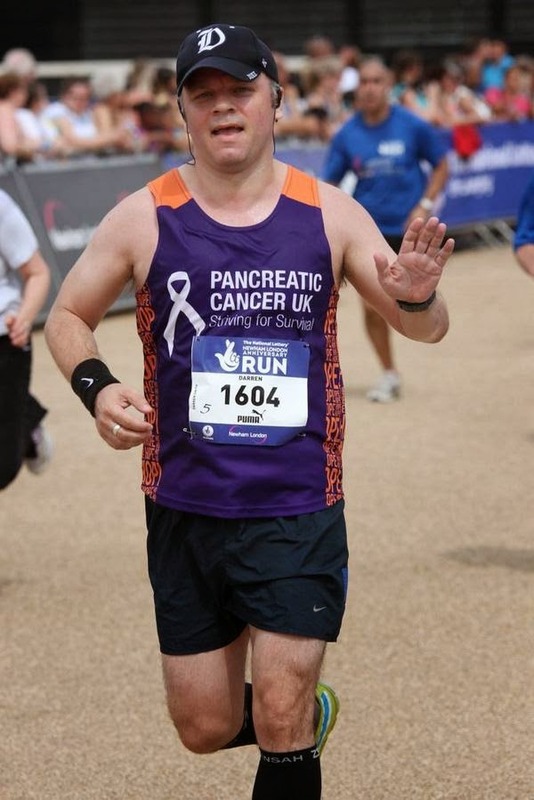 Another race photo, from the finish line at the Olympic Park, London.